Successfully managing your community requires daily oversight and a broad knowledge of administration, finance, maintenance, codes and legalities. 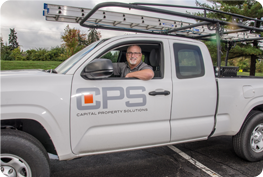 CPS is a Columbus, Ohio-based condominium and homeowner association management company with over 25 years of property management experience. 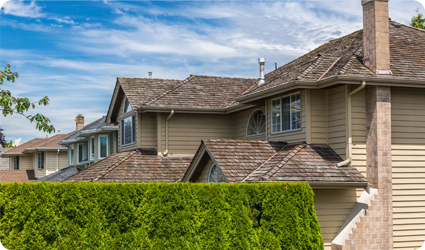 We work with condominium and homeowner association boards and owners to ensure your community is well-managed, financially sound, and a place you’re always proud to call home. Contact Capital Property Solutions for a free, friendly, community review. Keeping your residential community safe and in proper working order is our first priority. We work to protect, preserve and beautify your property. Contact Capital Property Solutions for a Free Managment Proposal, or for new ideas on association management and reducing costs. We provide professional, friendly and responsive service. Our in-house team of uniformed technicians respond to all general maintenance, repair and systems calls. We provide after-hours emergency service and are available 24/7. For your convenience we also offer online work requests. Our senior maintenance associates have worked with CPS for over 15 years and take pride in responding promptly and courteously. 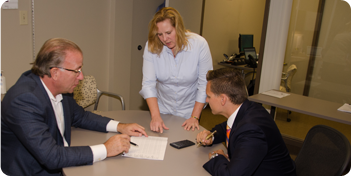 We work to develop trustworthy relationships with board members and residents. Our time-tested network of skilled contractors delivers the best work at the most competitive price. We contract and supervise janitorial, landscaping, window washing, snow removal, pest control, security and access control, build-out and other custom services, as required. We serve as the single point of contact for any vendors related to community management and monitor and report on their performance. Keeping costs controlled is central to good community management. We regularly monitor community expenses and make adjustments and recommendations for maximum efficiency and value. When it comes to your community's financial health, knowing where you stand at any point in time is of the utmost importance. We use our experience to create a budget for your community and then provide customized financials. We provide detailed monthly reporting indicating income, expenses, forecasts, property inspection and maintenance reports, and offer online payments and community web portals. Our office is staffed with professional associates who answer all calls during weekday business hours. We collect and process all receivables and payables, provide monthly accounting, and serve as the primary point of contact for residents. For added convenience, we offer online work requests and after–hours contact numbers. Board members often have questions about procedures and responsibilities. CPS provides education, guidance and advice. Contact us for new ideas on association management, reducing costs and increasing property values.